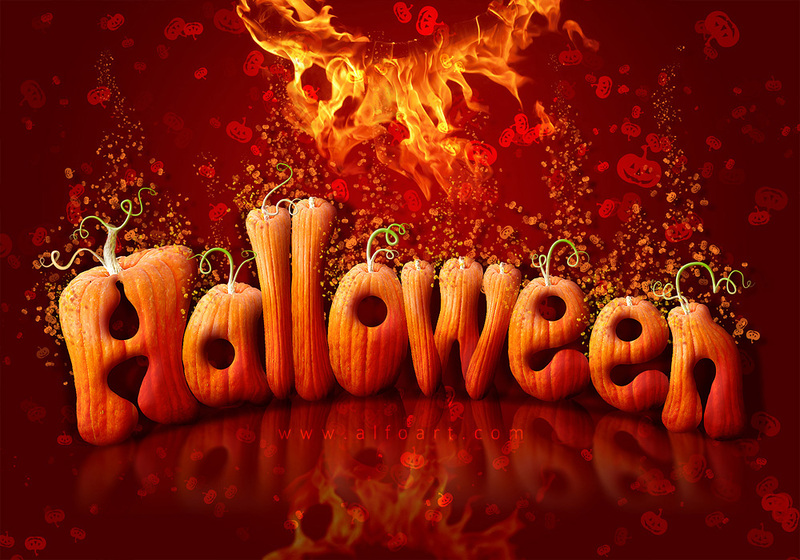 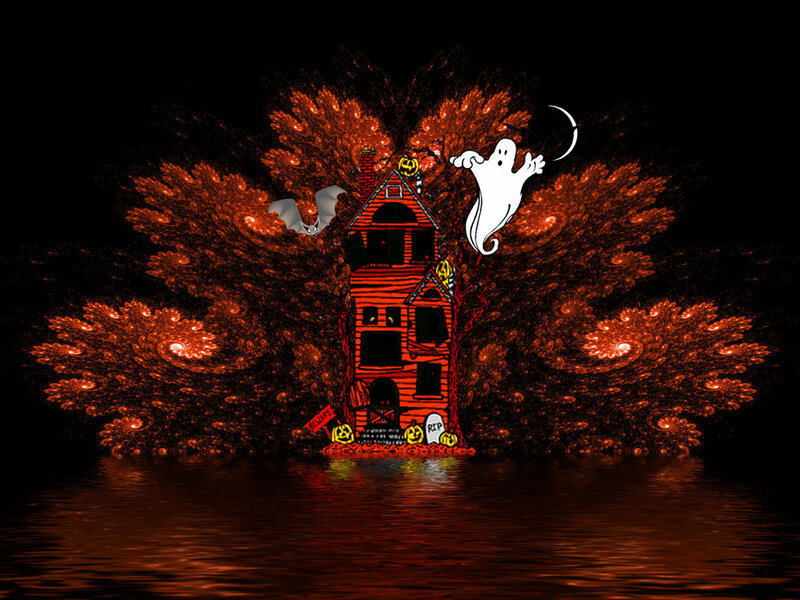 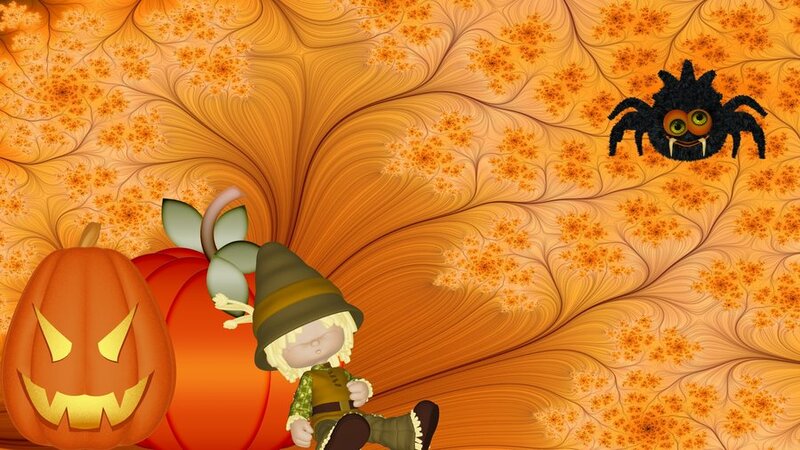 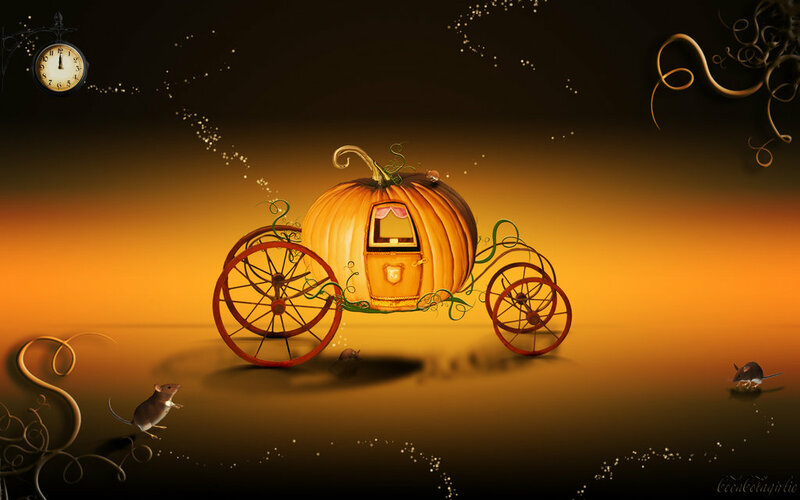 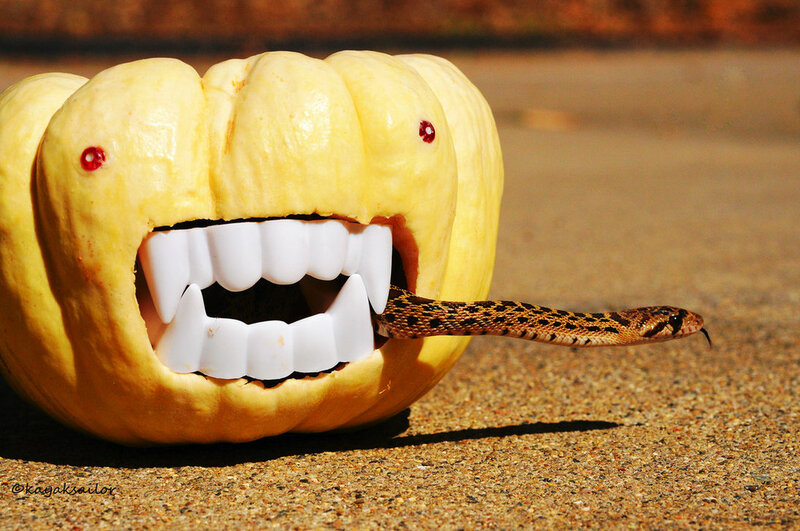 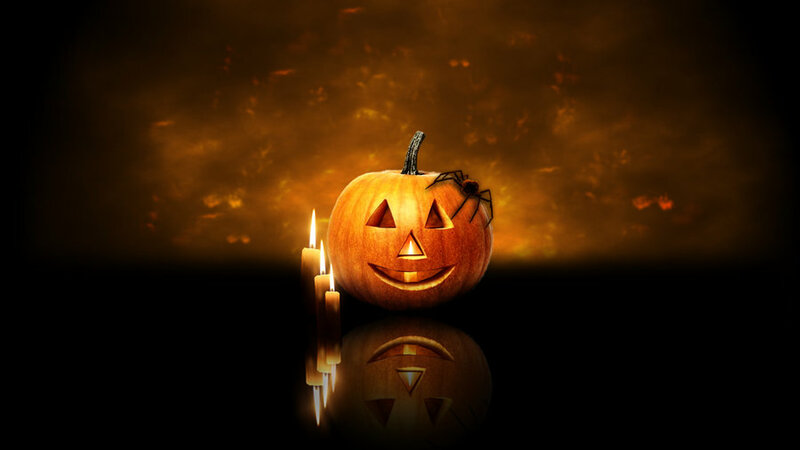 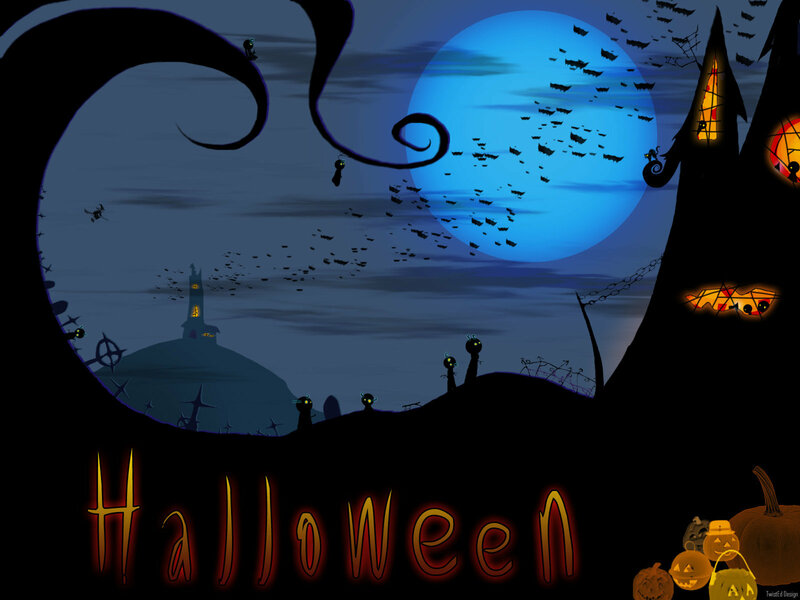 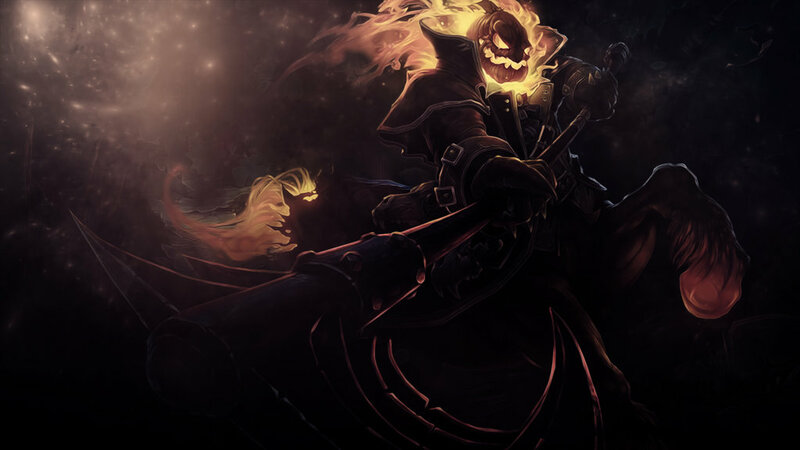 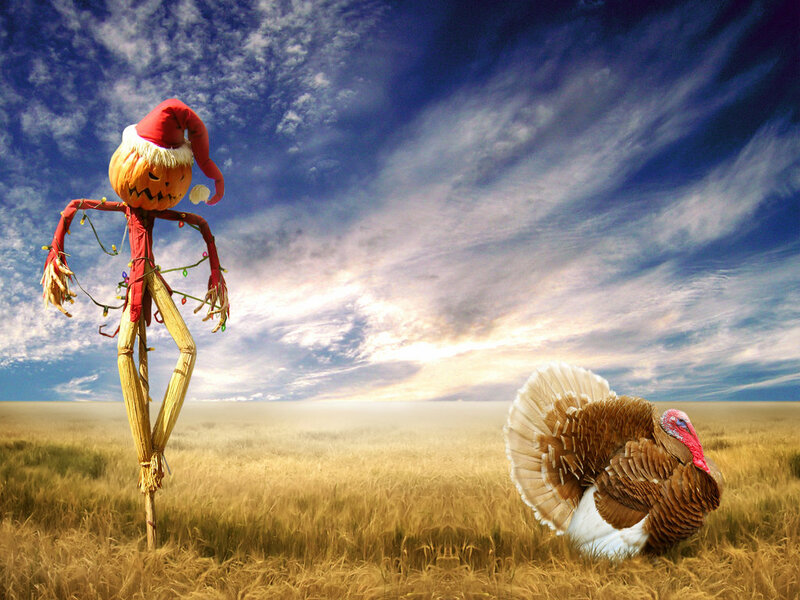 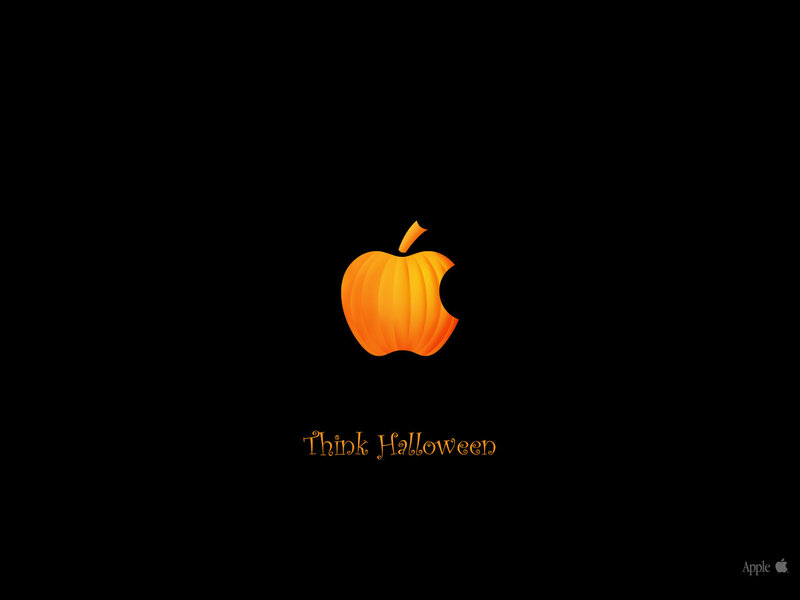 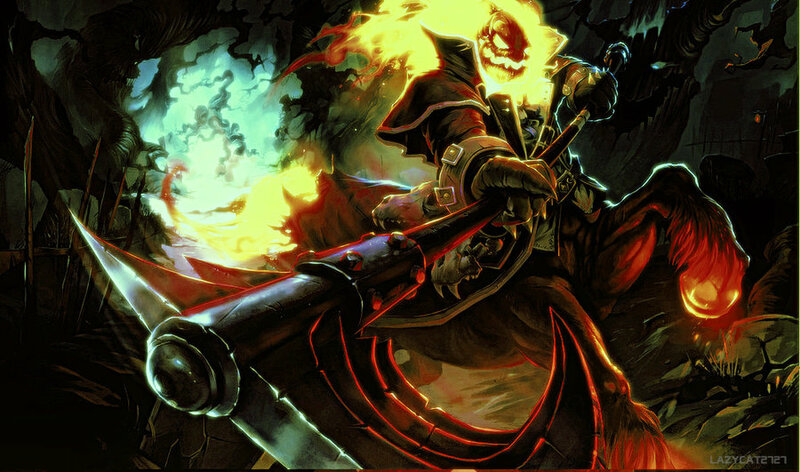 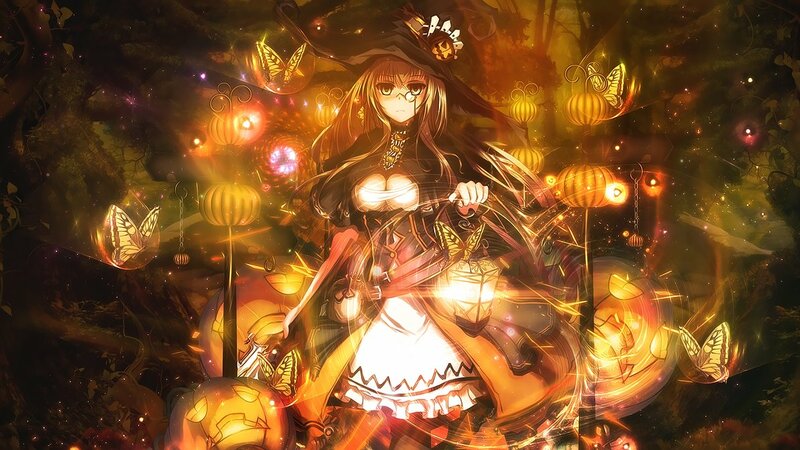 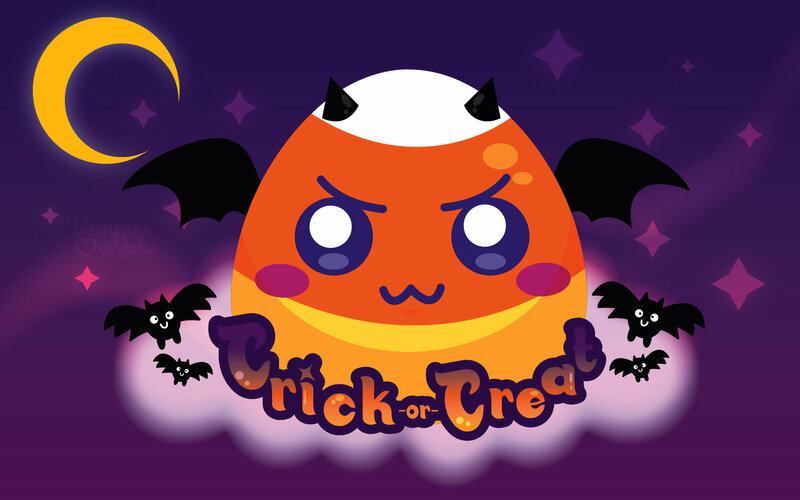 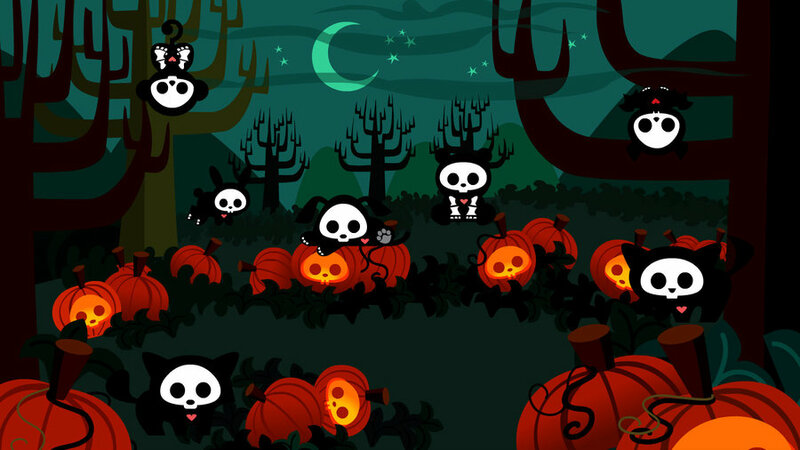 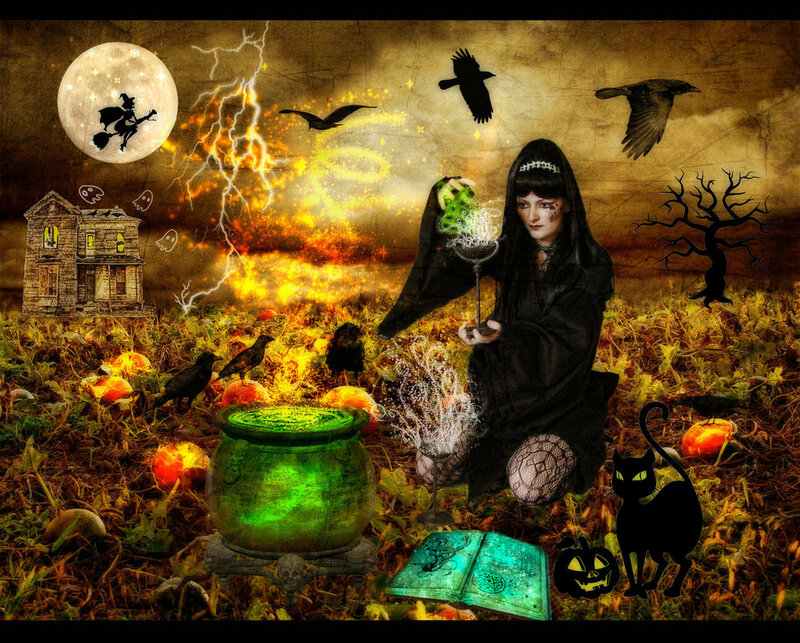 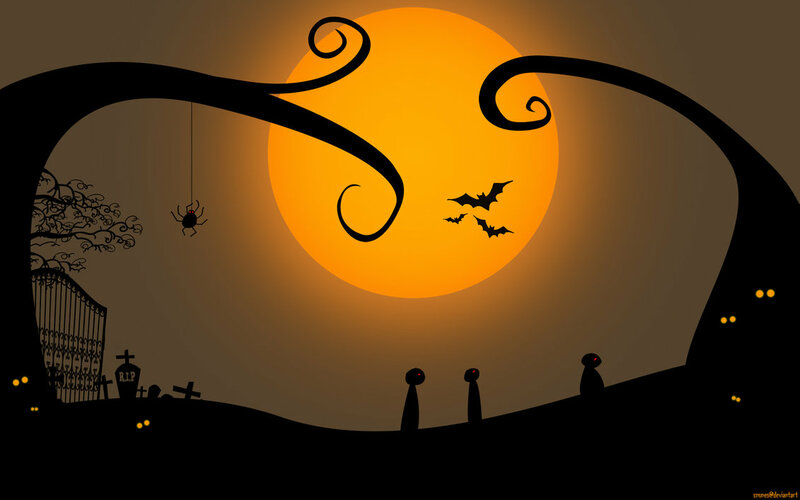 Halloween Season is here, everywhere there is a rush of scary things from costumes, decoration items to spooky, scary Halloween Wallpapers, Backgrounds and images. 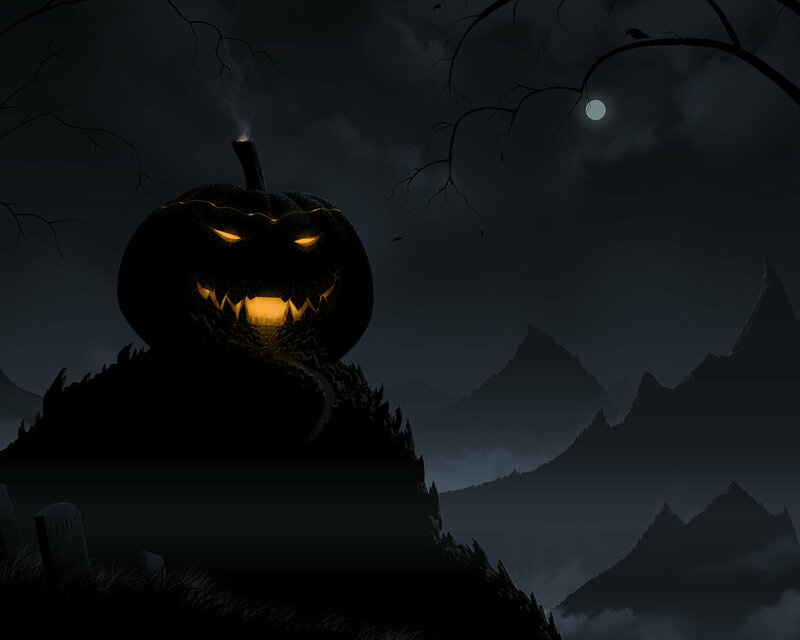 If you haven’t decided to change your desktop wallpaper then don’t be afraid to do so, you will gonna find many great pics that are perfect to bring a creepy look on your computer and laptop screen. 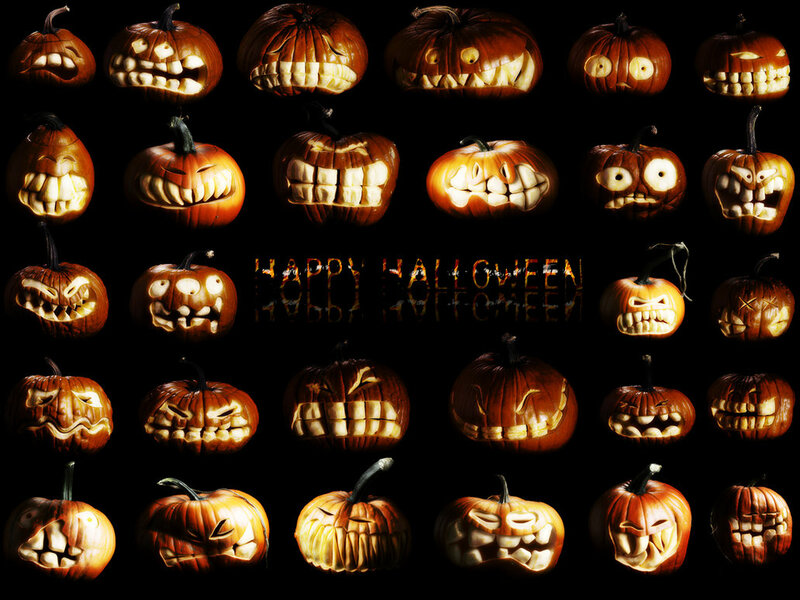 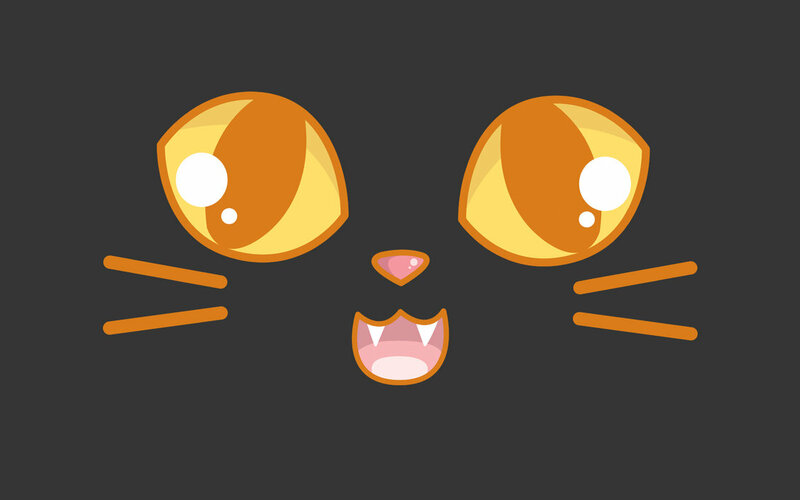 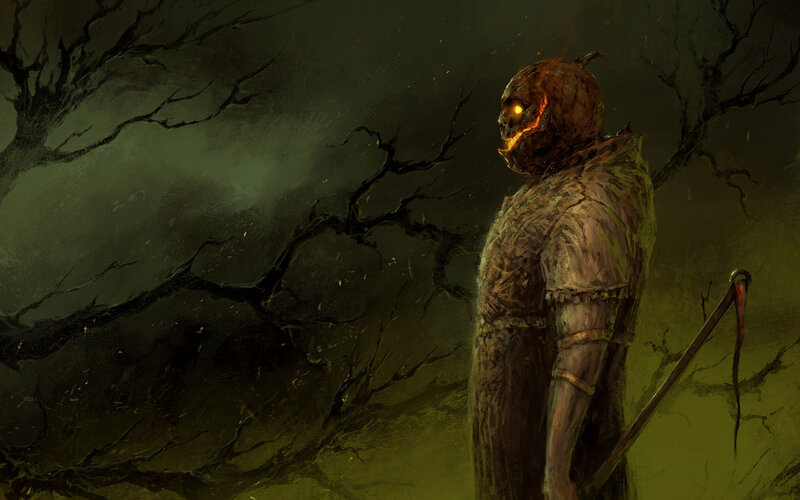 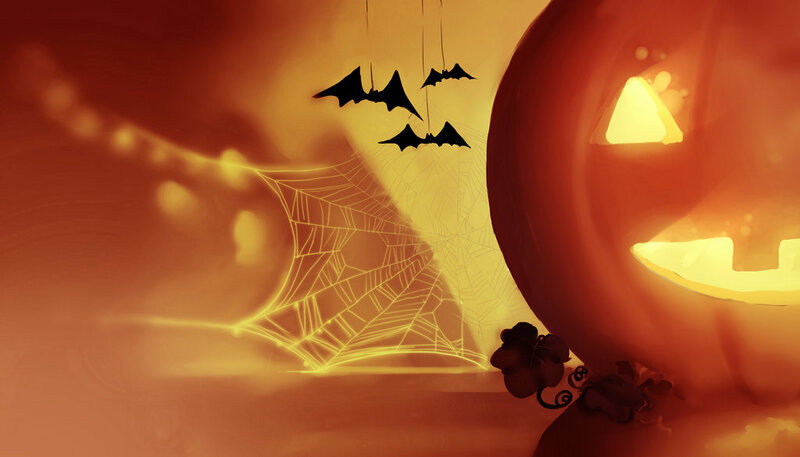 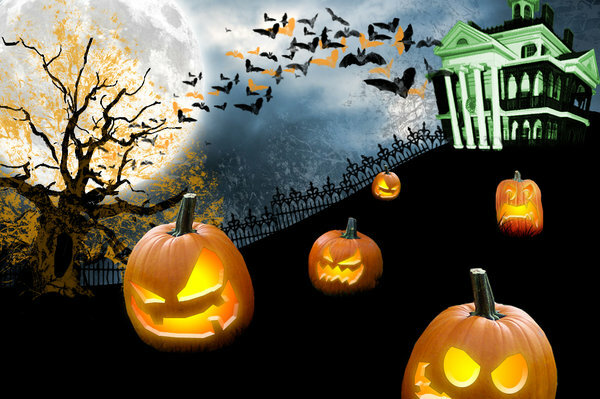 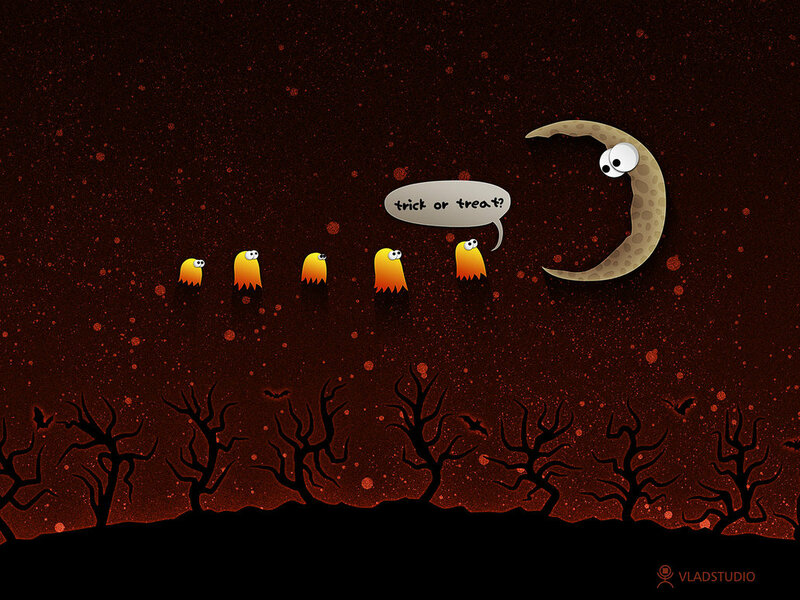 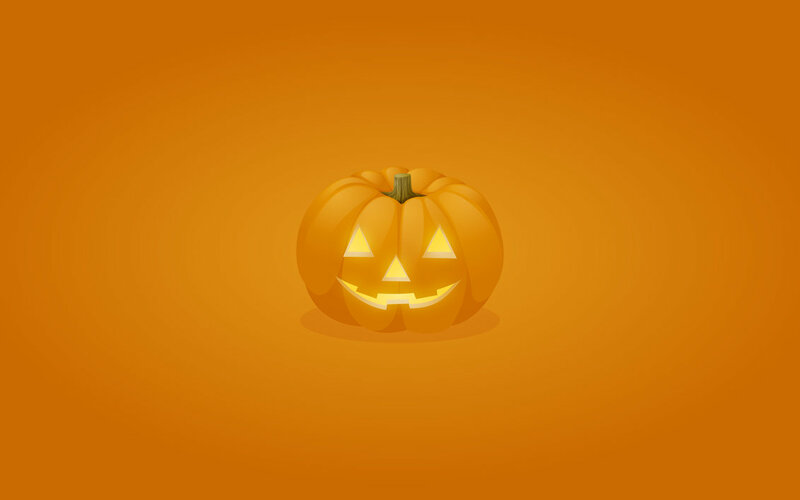 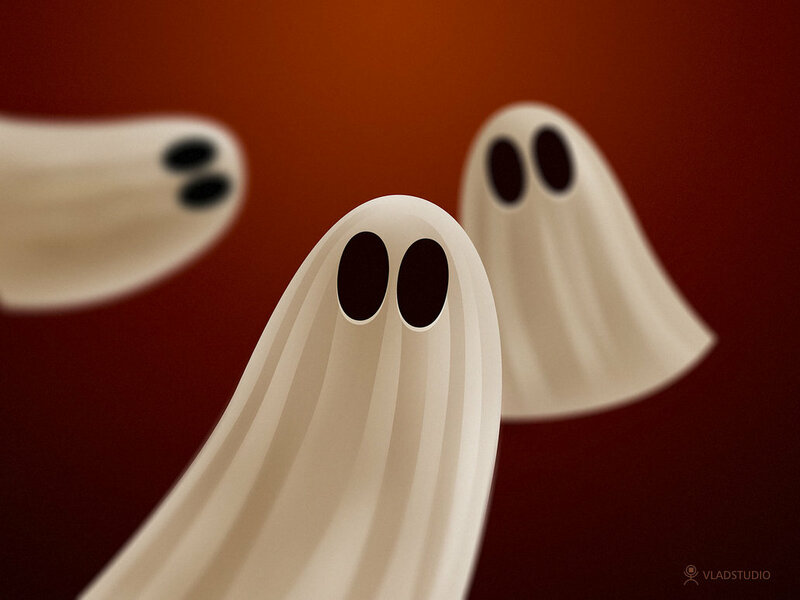 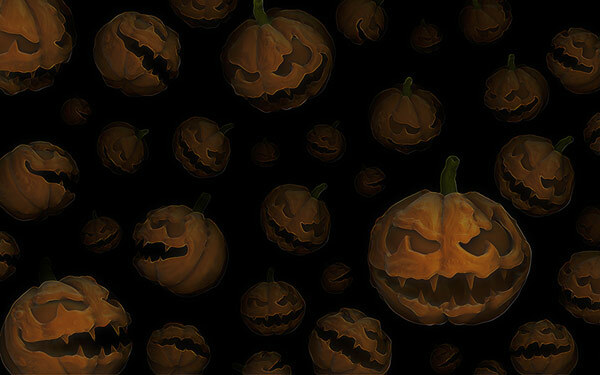 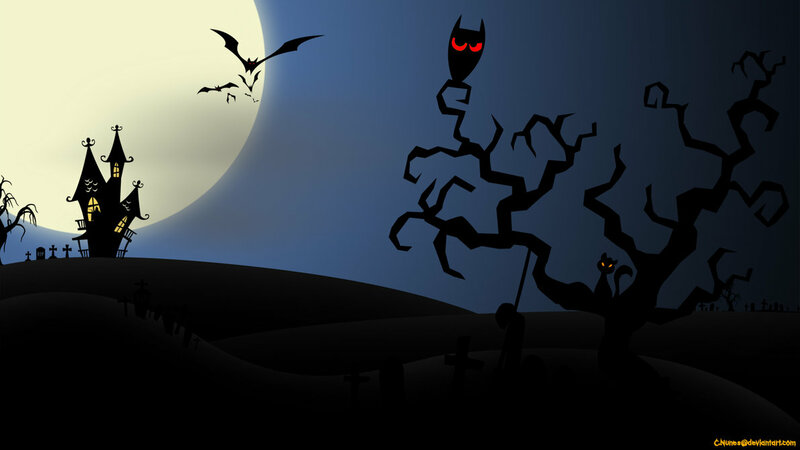 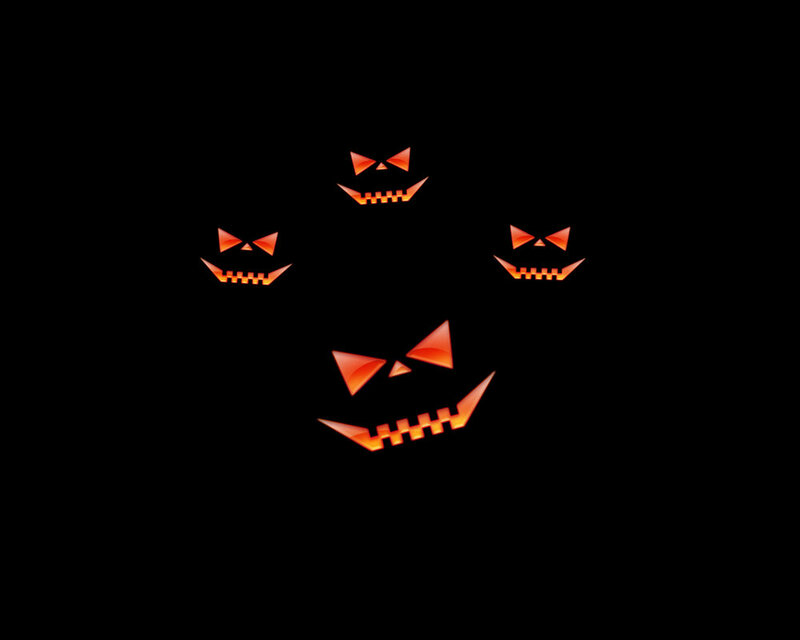 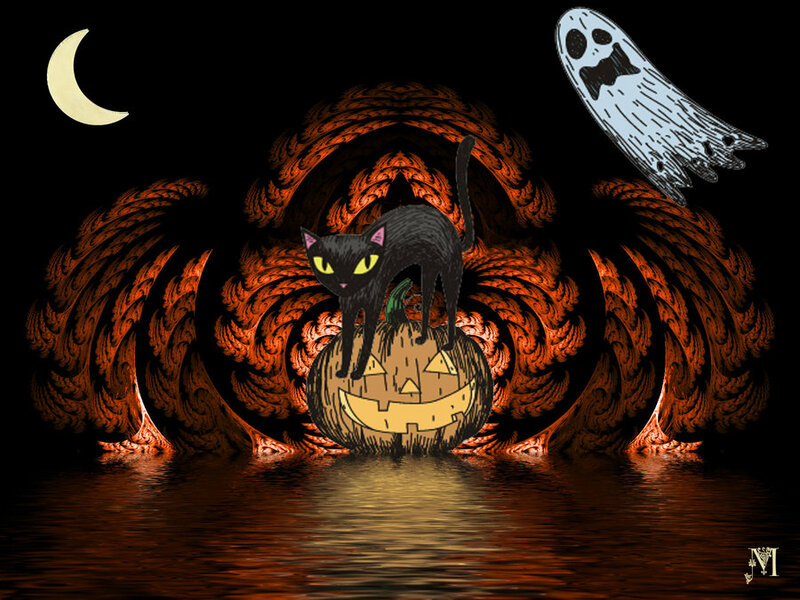 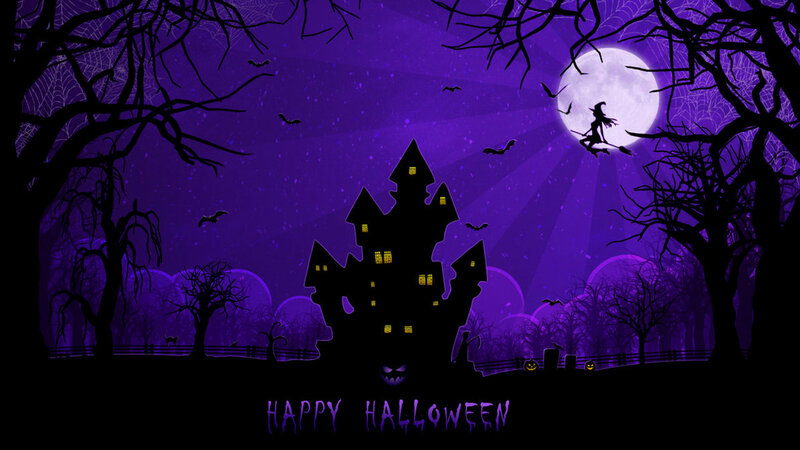 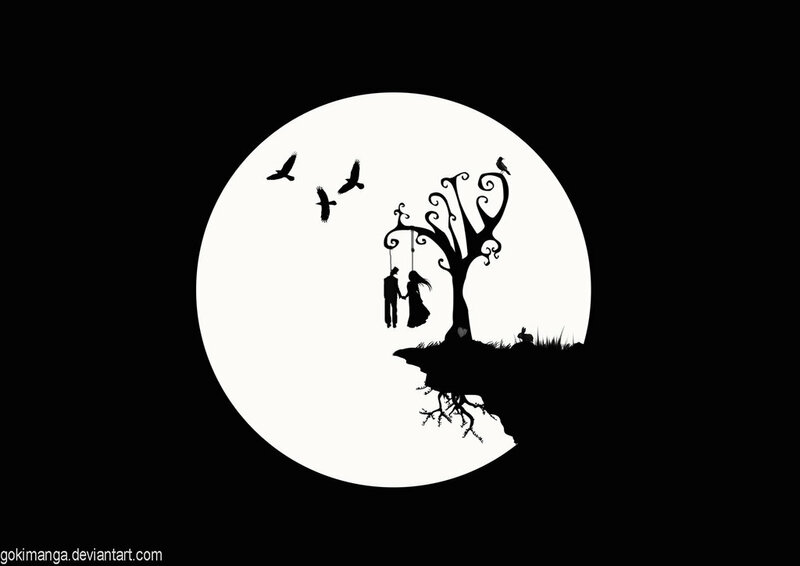 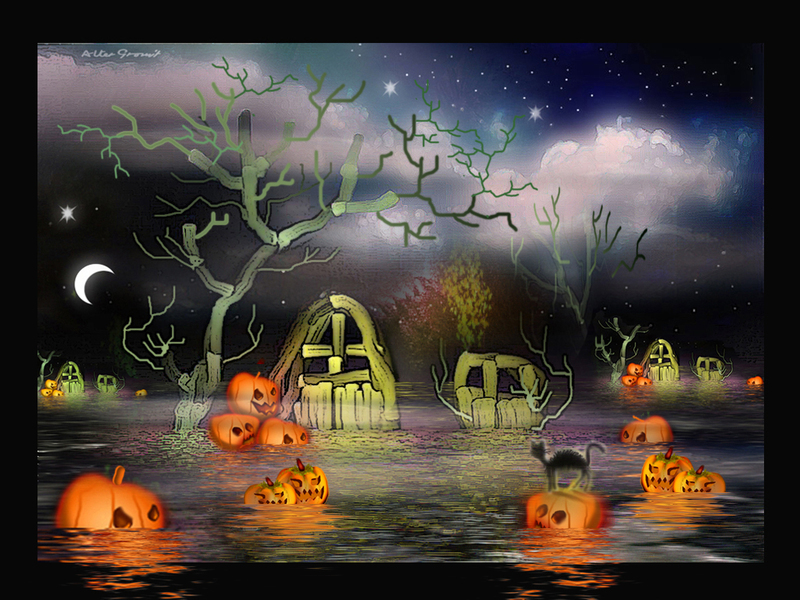 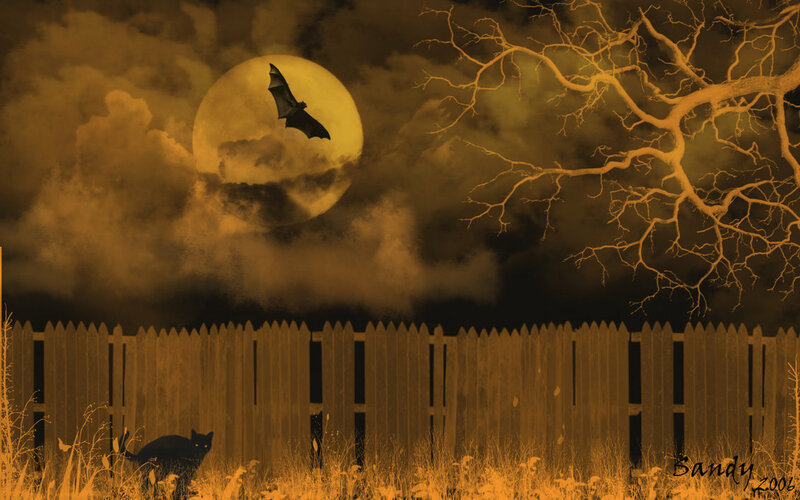 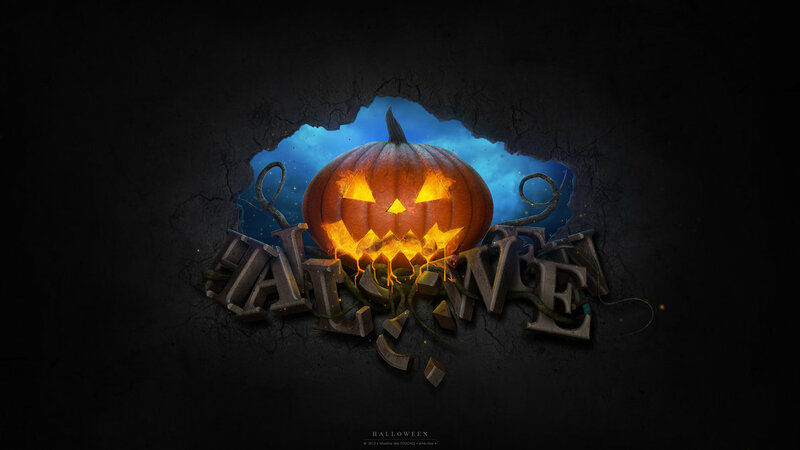 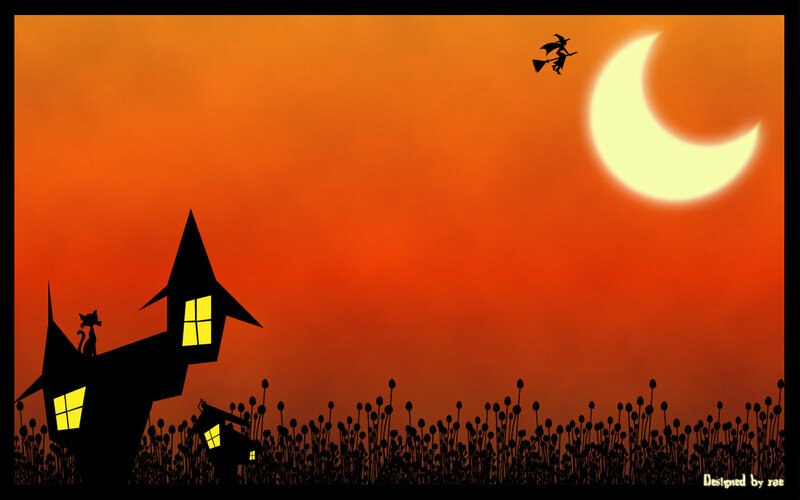 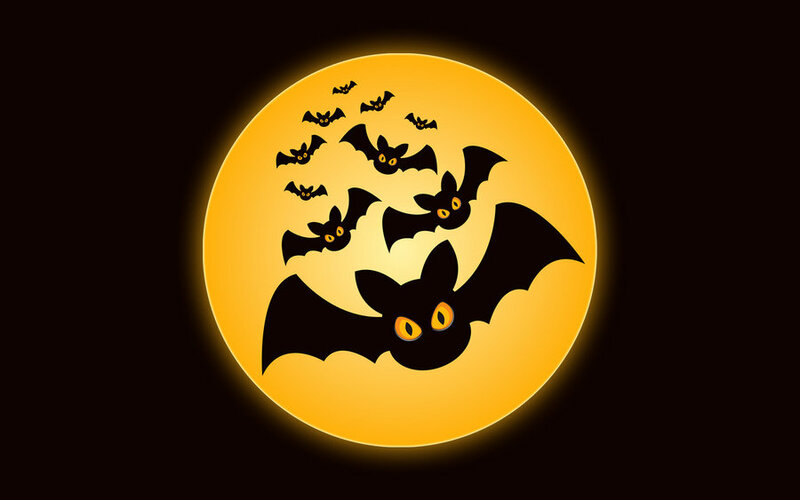 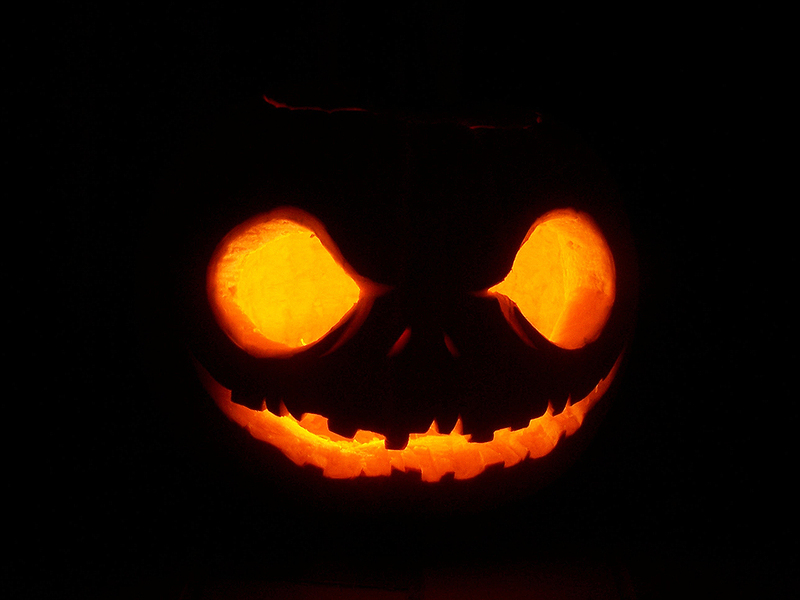 Here are some of the best spooky, creepy and scary pumpkin, bats, ghost images for you, so start downloading one of your favorite free Halloween desktop wallpaper out of these and spice up your Halloween Holiday 2015.